All living creatures need sleep. Sleeping gives people and all living creatures the time for the body to recuperate and regenerate. Lion’s needs 16 to 18 hours of sleep, while primates, ten to twelve hours of sleep. Humans need on average six to eight hours sleep to rejuvenate. Human babies need a full eight hours of sleep and naps in between. The body uses sleep as a way to regenerate cells and refresh the brain and overall aids in the development of our body, mind, and health. During our sleep, the human body can regenerate hair follicles, fingernails, toenails and even the outer covering of the skin. This happens because of the automatic pilot that is built into our bodies. People tend to think that the body only needs to recharge spent energy on the day’s work but in truth the body works the regeneration cycle much faster when the brain does not control much action. Babies therefore need their sleeping time to develop muscles, limbs, and skeletal structure. In order to achieve a good night’s sleep for your baby, it is important that your baby have comfortable and inviting bedding. The secret to a good bed is one that feels just right. Beds that are to big may make your little one feel insecure. Your baby’s bed should be cozy and offer security for them to get a good night sleep. Selecting the proper bedding should also be a concern. The bedding should be easy to touch and feel cozy. 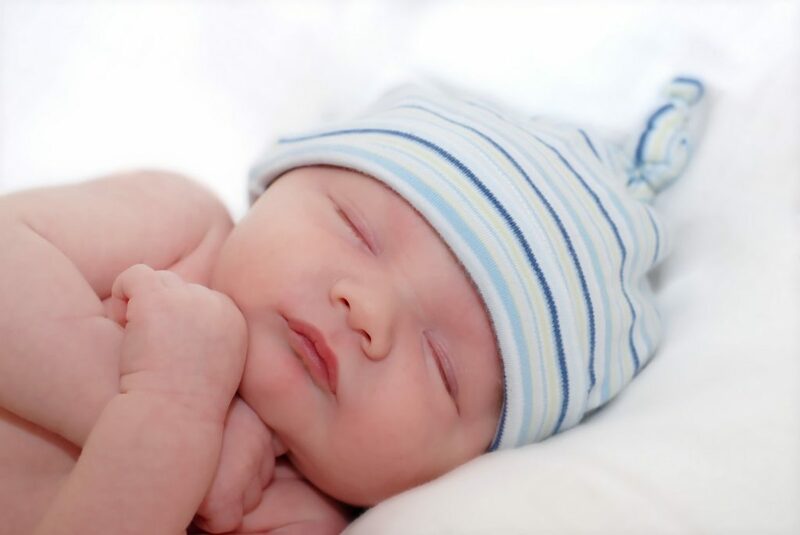 Bedding that is to stiff or even to fluffy decreases your baby’s comfort level and therefore reduces his/her sleep time. We would want our babies to enjoy their beds and consider it a place of security. Try to make your baby’s sleeping experience a pleasant one. Bedding should be inviting to the eye. There are so many wonderful patterns and fabrics on the market today that choosing the right bedding should not be to difficult. Remember that your baby needs enough rest to stimulate his/her growth and development and when this is achieved, your baby can reach their full potential. This entry was posted in News and tagged baby, bedding, sleep.